HILTON HEAD ISLAND, SC – Heritage Academy Senior Britnee Kratochvil will receive the 2013 Jeff Katon Memorial Scholarship at her school awards night Tuesday evening. Britnee, who maintained a 4.94 overall GPA taking all honors or AP classes, will attend Randolph College in Lynchburg, Virginia next fall. She will major in Biology and Chemistry with a minor in Equine Science as she continues on her path toward a Doctorate of Veterinary Medicine. “My chosen educational and career path is a very demanding area of study, which I feel prepared to tackle,” she said. 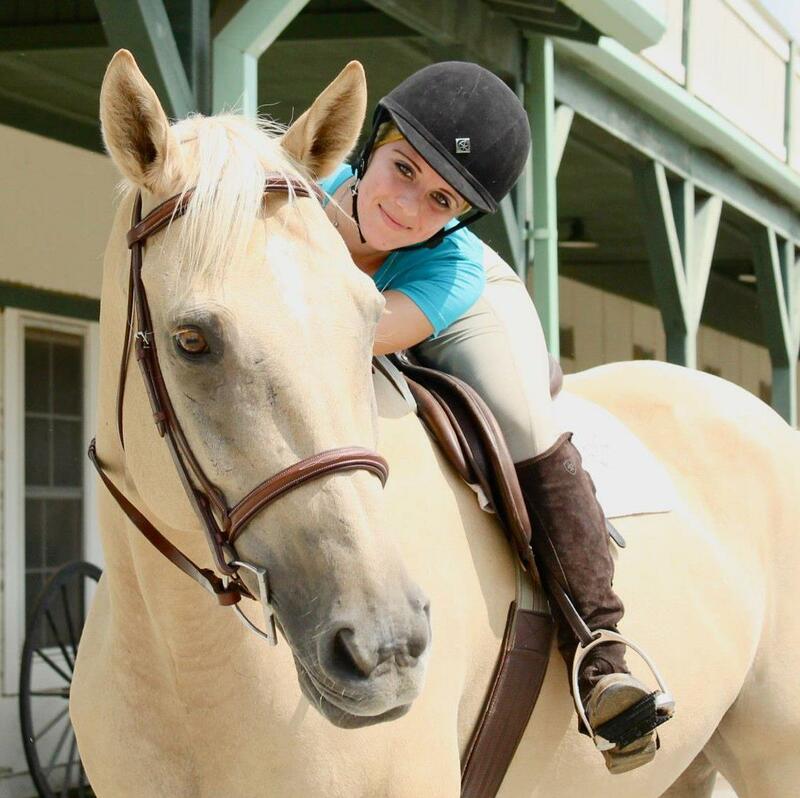 In an essay to the selection committee, Britnee explained her lifelong passion for horses and demonstrated the ability to balance a demanding training schedule with rigorous school work. During her interview, she showed the character trait of turning negatives into positives and distinguished herself as someone who was determined to succeed.